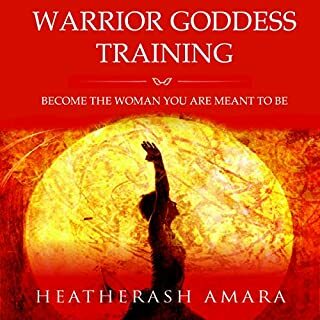 Your Inner Fire is the vital energy within you, the unseen force that gives life to your being. Perhaps because this energy can't be measured in a lab, many people live without any idea of its existence, or the importance of tending to it. 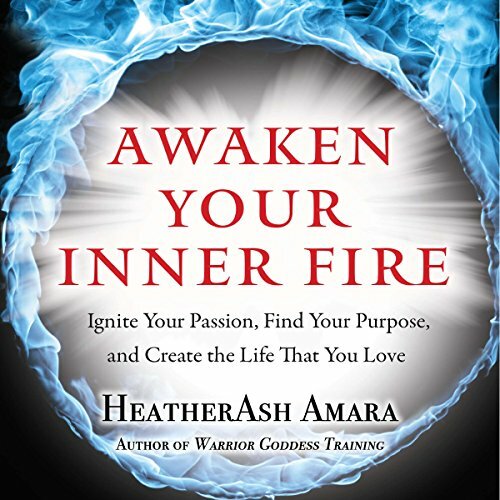 In this groundbreaking book, best-selling author HeatherAsh Amara introduces you to the fundamentals of your Inner Fire, and explains how the four major aspects of your being - the mental, spiritual, emotional, and physical - all interact with this powerful energy. 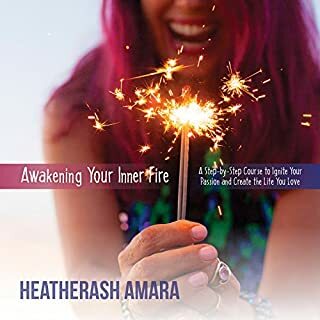 Amara teaches that when you view these four aspects through the lens of your Inner Fire, you can radically change how you think, feel, and live in the world. 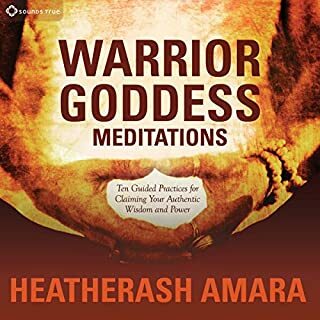 In this audiobook, you'll find practices, meditations, and explorations to put the concepts to work in your life. 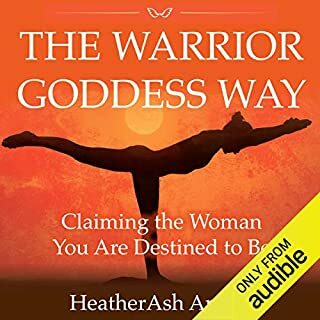 Learning how to tend your Inner Fire in a world that is constantly trying to hook your attention is a challenge - but this book invites you to take new perspective on who you are and how you relate to the world. 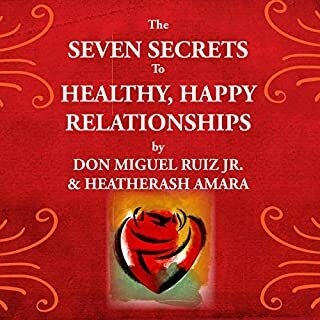 This book did and is doing what the title says. By leaps and bounds my life has turned a huge corner in the month of reading this for book club. My purpose remembered and getting back on track. The narrator was great but I give this book overall a major meh. It was disappointing. If you're at all someone who already has a positive outlook, it's of no real benefit other than a reminder of what you already know. I think this is more meant for people who are in dark days and don't already have some grasp of how to get themselves out. I found the title misleading and the content extremely basic. 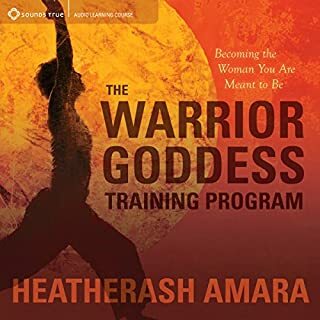 This book is a quick listen or read with ideas to make changes with routine.